Learn about fall with your toddlers and preschoolers by making a fun bucket list of things to try and anything you must do before winter! 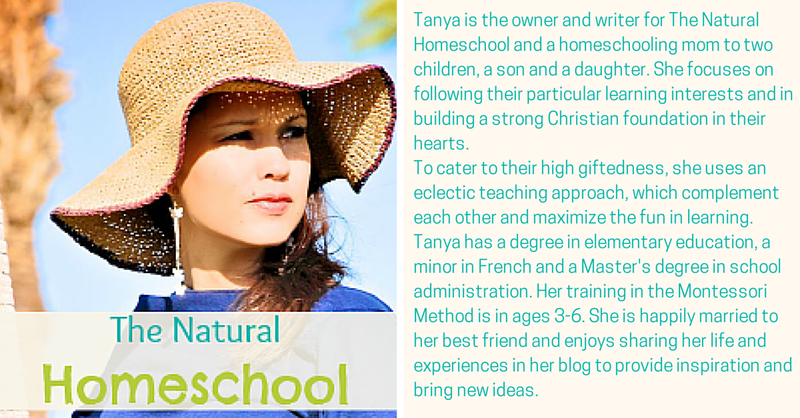 Today I am excited to have Tanya from The Natural Homeschool guest posting. 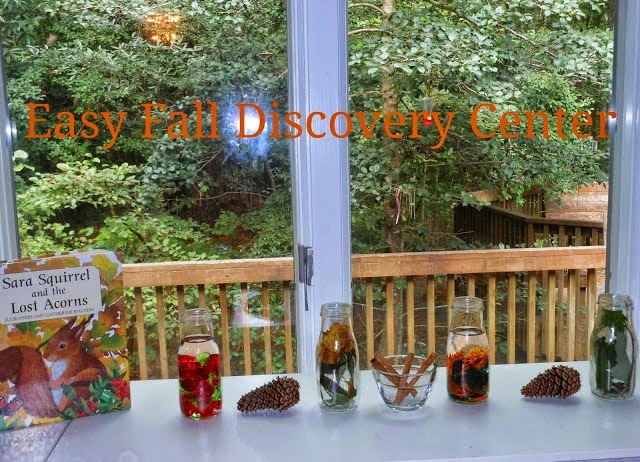 Since I am oh so pregnant and very behind, she so wonderfully put together this post to help you teach all about fall to your little ones and help them learn a bit more about the season and what it offers. Fall is our favorite season. We love the weather, the season change, wearing sweaters and especially Fall activities and flavors. Here is a compilation of eight things that we love to do during Fall. We hope you find this fun list helpful and useful. Affiliate links included for your convenience – Thank you for supporting Tanya, our guest poster in your purchases! We read at home all the time. We enjoy pulling out our Fall decorations and books to celebrate. A trip to the local library is definitely on our “Fall To-Do List” to go through the shelves in search for Fall and Autumn books. Here are some ideas for using books during Fall. We have had a wonderful time at our local pumpkin patch this year. We have been going once every week during the month of October. 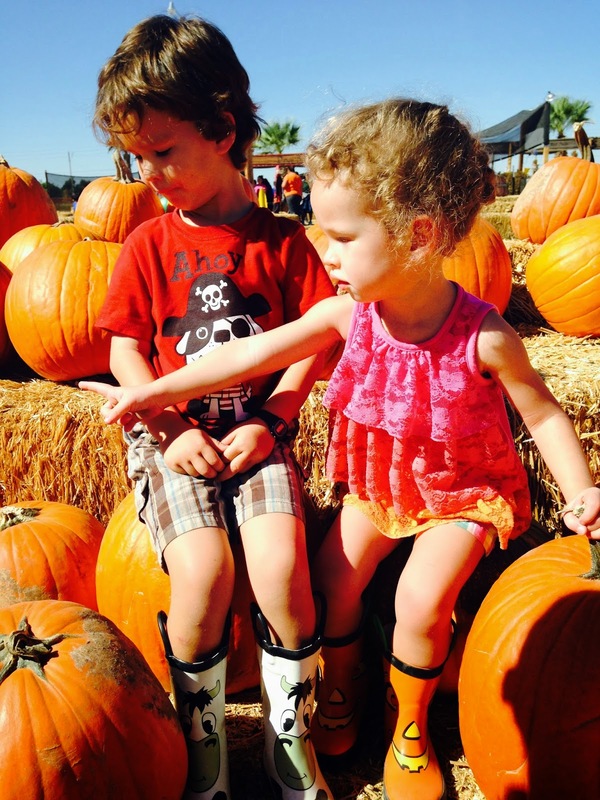 What we love most about the pumpkin patch is sitting on the pumpkins, the petting zoo and the photo props they have. We also love to read books that mention pumpkin patches like Peter Rabbit and the Pumpkin Patch and The Parable Series: The Pumpkin Patch Parable. 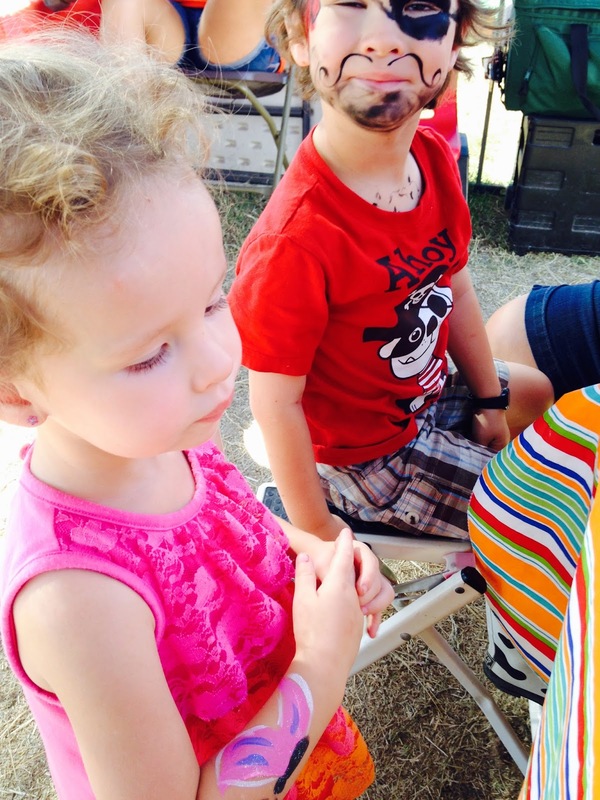 Last weekend, my children had a blast at our local Fall Festival. It is so fun riding ponies, playing booth games and even jumping in the bouncy houses. We decided to stand in line for the giant slide instead of going on the cake walk. As we all know, during Fall, temperatures tend to drop and we start to bulk up on our outdoor attires. 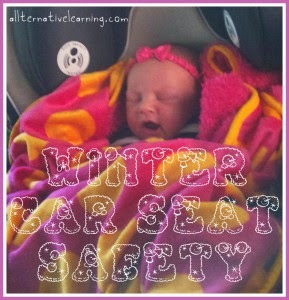 It is very important to bundle our children up when necessary and to practice car seat safety during colder weather. Please read the post below on how to properly address car seat safety. We will learn great tips. I think children of all ages really enjoy face painting using face paint kits or face paint sticks, but in my personal experience, toddlers and preschoolers enjoy this a little bit more than all other ages combined. Here are some ideas to consider: DIY face paint and templates. We love playing outside every day. We find all kinds of activities that we can do in the great outdoors. 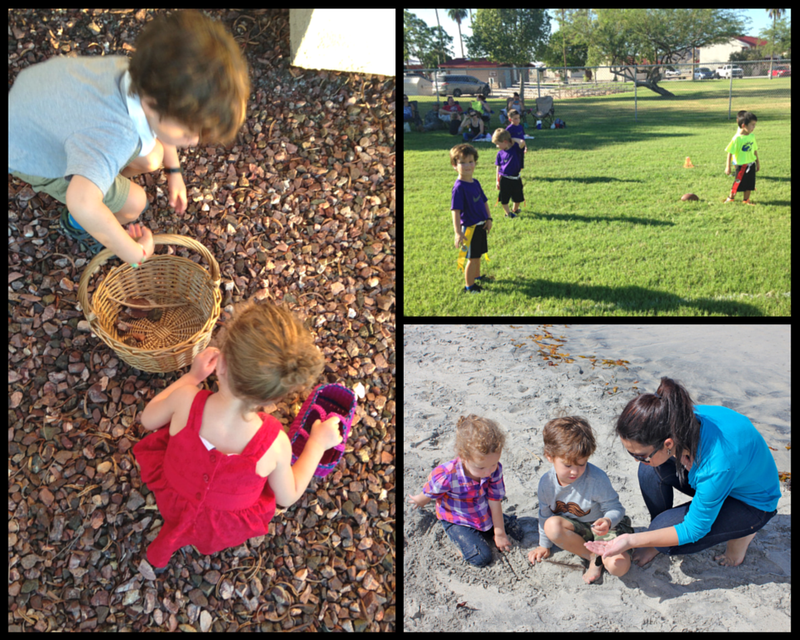 We love going on hikes, exploring in nature around our house, playing Fall sports (like flag football) and playing I-Spy. I found an ebook online called 101 Fall Family Activities that has been a great resource for us as a family. Our favorite thing to do when we go on family vacations is to plan as many outdoor activities as we can. “Treasure” hunting beach was fun on our last trip. It was chilly, but that didn’t stop us from going to see the ocean and feel the sand in our toes. We hope you enjoy these outdoor activities, too! 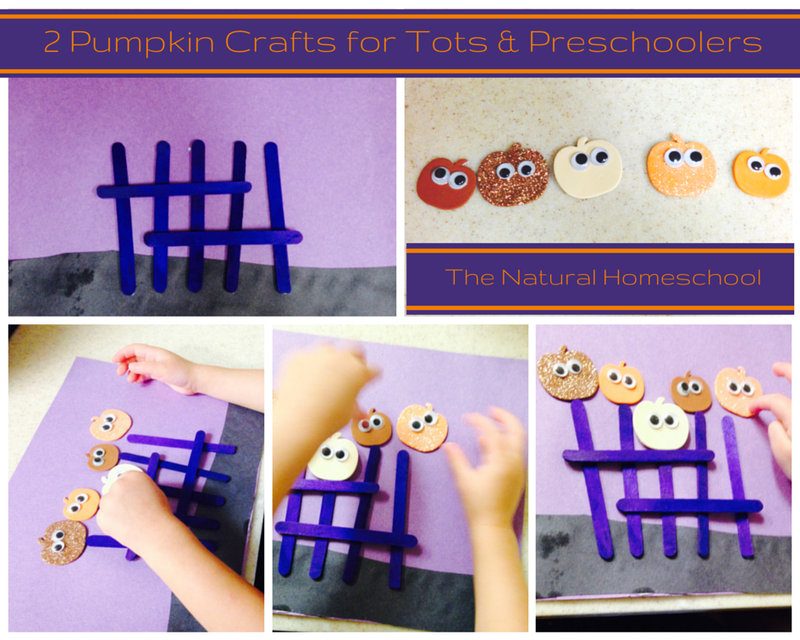 Raise your hand if your toddlers and preschoolers love crafts. Everyone’s hand is up, right? Well, here is a list of some great craft ideas and how-tos. As I mentioned at the beginning of this post, we LOVE Fall flavors. We enjoy collaborating in the kitchen and making all kinds of flavorful and healthy goodies. Making squash rolls is particularly fun because it is like rolling play dough and making the cinnamon applesauce has been a big hit in our home. They have been asking for it every week. I make sure and schedule at least one seasonal activity per week, but we have been incorporating at least three per week because we love Fall so much. 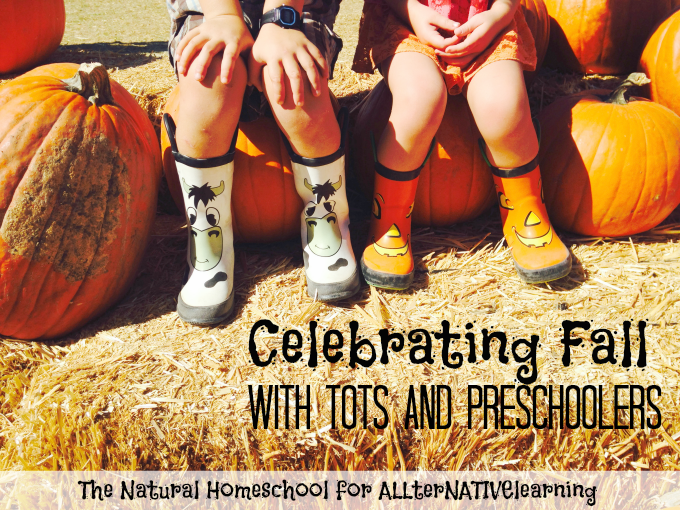 Here are some great ideas and free Fall printables for you to use. I hope you have enjoyed reading through some fun Fall activities and ideas for you and your family. Toddlers and Preschoolers are little sponges full of energy and to channel that energy into productive and educational work will be optimal for their physical and mental development. Happy Fall, everyone! What was your favorite activity of all? Which one will you try first? For more weekly learning themes, check out the entire list of finished themes here. Please be sure to show this guest author some love. Many wonderful & talented bloggers have helped me over the years so I can take a maternity leave with each child. Others have graciously offered to share valuable information with you. Find their profile above, click the links for more or to follow them!